Cannabis shares were higher Wednesday ahead of a congressional hearing on the obstacles facing cannabis companies when it comes to opening and maintaining bank accounts. A subcommittee of the Democratic-controlled House Financial Services Committee will meet to hear testimony on the topic at 2 p.m. Eastern time. For now, cannabis companies are unable to hold accounts at federally backed banks, because weed is still subject to a federal ban, another issue that is hampering the development of the sector in those states that have legalized cannabis for medical or recreational use. 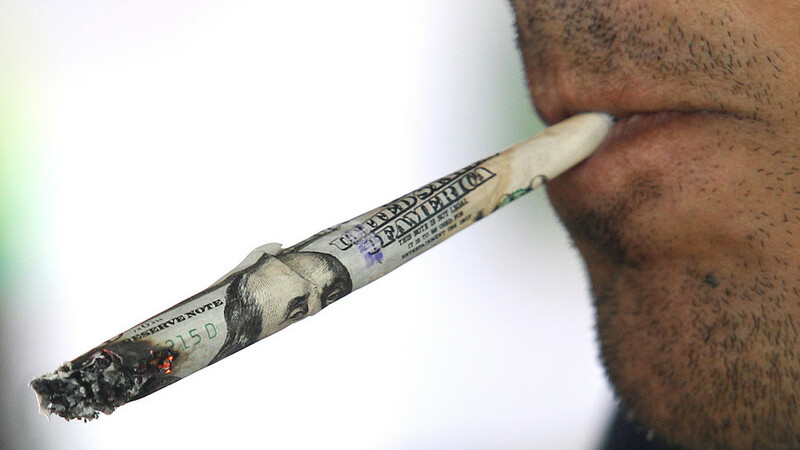 Congressional Democratic leaders have circulated a draft of a bill that would give companies a clearer path to the banking system, according to Marijuana Moment, a website that works with activists, industry representatives and policy makers on trends affecting cannabis. Democrats are looking at other legislative measures in 2019 to promote the sector, amid concerns that Canada won a big first-mover advantage when it fully legalized cannabis last October. Colorado, which is one of the states that has legalized cannabis for medical and recreational use, released sales and tax-revenue data for 2018 on Tuesday, saying sales have topped $6 billion since Jan. 1, 2014, the date that adult-use sales started in the state. Cannabis sales topped $1.55 billion in 2018, above the just over $1.5 billion posted in 2017, according to the Colorado Department of Revenue. 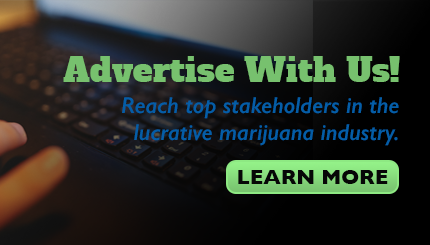 Tax, license and fee revenue from cannabis exceeded $266.5 million in 2018, up from more than $247 million in 2017. To date, the state has collected more than $927 million in tax revenue since Jan. 1. 2014, including numbers for January 2019. Canada-based Canopy Growth Corp.’s shares CGC, +5.04%WEED, +4.77% were up 2.3% ahead of an earnings report scheduled for Friday. Benchmark analyst Mike Hickey said that he expects the company to benefit from initial shipments into the Canadian adult-use market and that future product offering, including edibles and beverages, would help drive growth. Hickey is expecting sales of C$236 million ($178.5 million), below the company’s own guidance of C$284 million. “We are cautious over near term supply limitations and nascent retail infrastructure (that) could challenge prior view,” Hickey wrote in a note. The analyst rates the stock a buy and has a C$100 share-price target, which is about 67% above the stock’s current trading level. U.S.-listed shares of Canada’s Aurora Cannabis Inc. ACB, +1.12%ACB, +0.95% were up 1.5%. That company, which reported earnings for its fiscal second quarter on Monday, said Wednesday that High Tide HTDEF, +20.96% , a company it invested $10 million in via a convertible bond offering in December, has already met some of its growth targets. In January, High Tide opened three new retail stores in Alberta, bringing the total to seven; it has preliminary agreements for retail locations in Saskatchewan; it has listed its stock on the Frankfurt stock exchange under the ticker symbol “2LY” and will be assisting in the operating of 25 retail cannabis stores in Ontario, according to Aurora. High Tide’s Canadian shares were up 1%. Elsewhere in the sector, Cronos Group Inc. shares CRON, +3.97%CRON, +3.84% were up 1.2%, while Aphria Inc. stockAPHA, +2.10% APHA, +1.25% was up 2.7% and Tilray Inc.TLRY, +1.78% was up 0.7%. Hexo Corp. HEXO, +0.00% was up 1.2%, Aleafia Health Inc. ALEF, +4.41% was up 6% and MedMen Enterprise Inc. MMNFF, +2.43% was up 1.4%. The ETFMG Alternative Harvest ETF MJ, +1.54% was up 1%, and the Horizons Marijuana Life Sciences ETF HMMJ, +1.34% was up 1.2%. The S&P 500 SPX, +0.30% was up 0.5%, and the Dow Jones Industrial Average DJIA, +0.46% was up 0.6%.